"GF Genovate is a specialist in the consulting, design, engineering, installation and maintenance of engine-based power plants. Our portfolio includes both gas and diesel fuelled technology. We are authorised distributor and service provider for Siemen's gas reciprocating engine business." 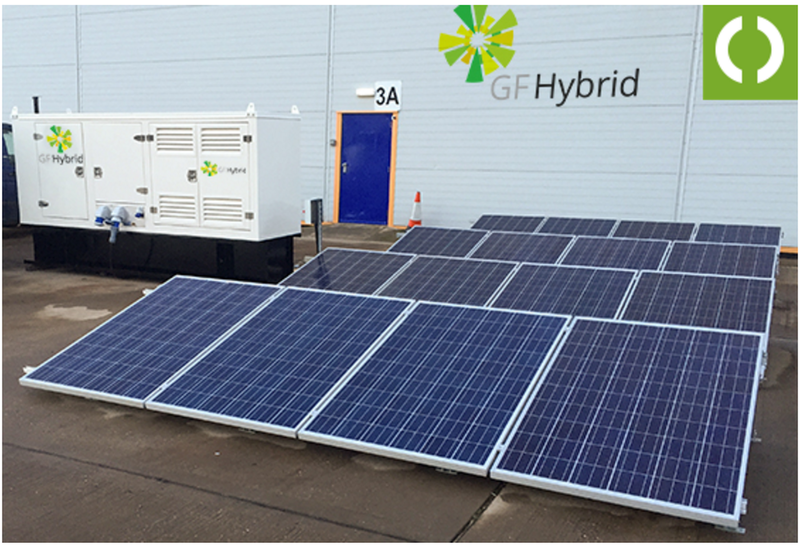 Green Frog Genovate approached Form Lab to design, develop and manufacture a prototype battery storage system for a proof of concept product they're developing for emerging overseas markets. 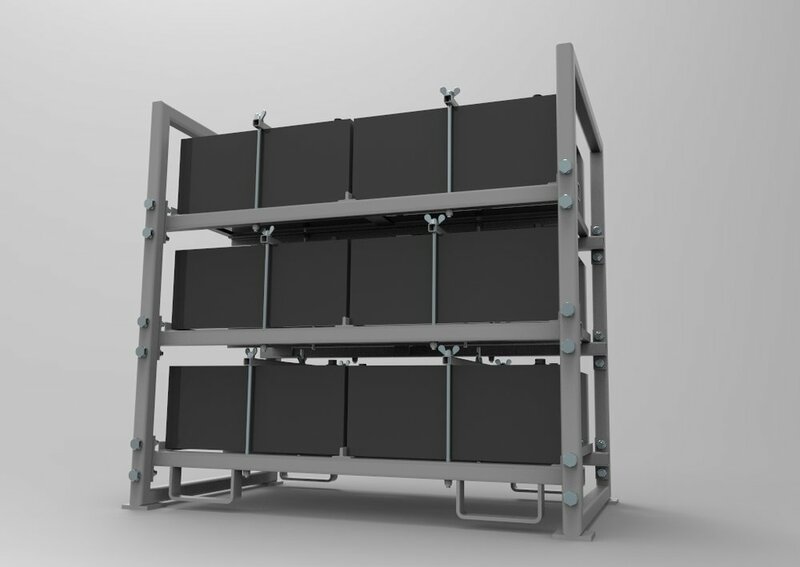 By utilising digital design tools such as #CADD & #FEA we we're able to develop a quick to assemble, lightweight yet robust system capable of supporting the large mass of the lead acid batteries during transportation and installation whilst utilising standard stock steel profiles. No prototypes we're needed reducing the development time & project costs.